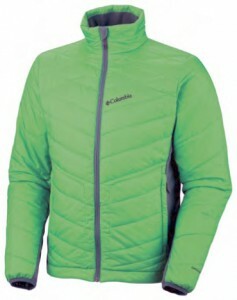 Columbia recently released it’s new Dolomite Hybrid jacket. The jacket features Columbia’s Omni Heat thermal reflective insulation, and its Omni Shield, advanced water repellency, making it a perfect jacket for winter and early spring. The Dolomite Hybrid features a draw-cord adjustable hem and an interior security pocket for valuables. The Most Powerful BBQ In The World?